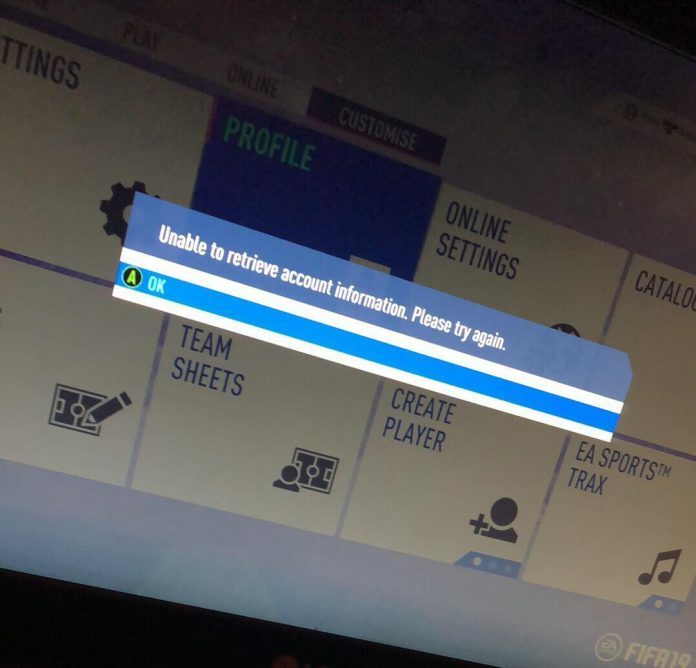 Fix “Unable To Retrieve Account Information” Error In FIFA 19: If you are reading this Post then you are in some kind of trouble or trying to solve one. 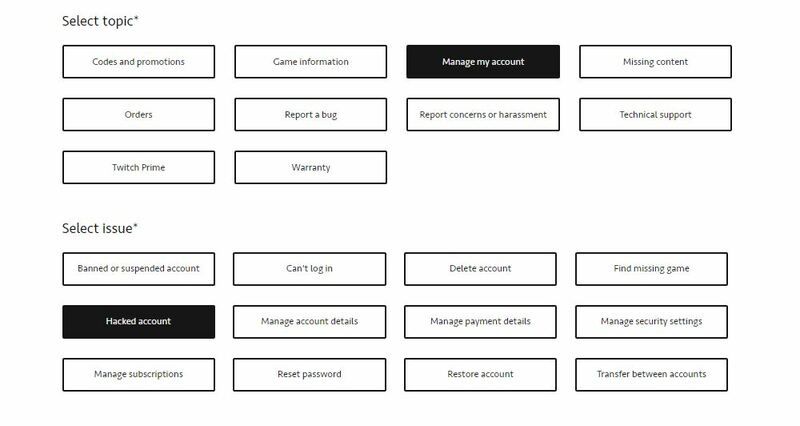 Well, in this whole article we will cover How you can UNBAN yourself if you have Transferred coins from another account to your account. This case can also be seen as you PURCHASED COINS from a source and EA Banned your account and gave you Certain Warnings and you are not Able to Use Your Account. There are Many Errors that can show up and whatever the ISSUE is This solution of Ours will work Every time. So Let Me Tell You all things Step by Step giving you an example of what I did to get my account UNBANNED. For my case, I tried Comfort Trade where the Third-Party seller logged into my EA account and Listed Few Player of His Own and let the players sold. I Purchased 500k Coins and it was transferred Successfully within 20 mins. Next day nearly 11 hours after I got an Email from EA that my account is Banned/Locked for Coin Purchase. I was a little Panicked as I used to do Comfort trading and I never ever Got a Warning in FIFA 18. After that Process that I have written Below, I Successfully received My account though it took me 3days. 2. Create a New Case > Select FIFA 19 > Choose your preferred Console. For me it was Origin. 5. 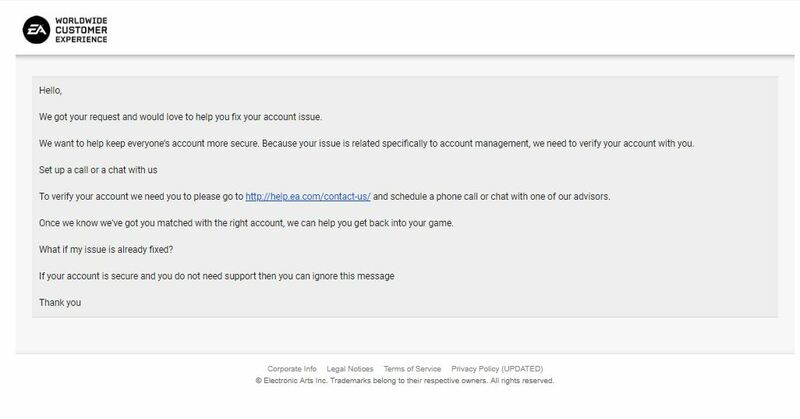 Next step is to talk to EA Advisor or chat and tell them that Your Account Was Hacked by someone and they sold your players. 6. 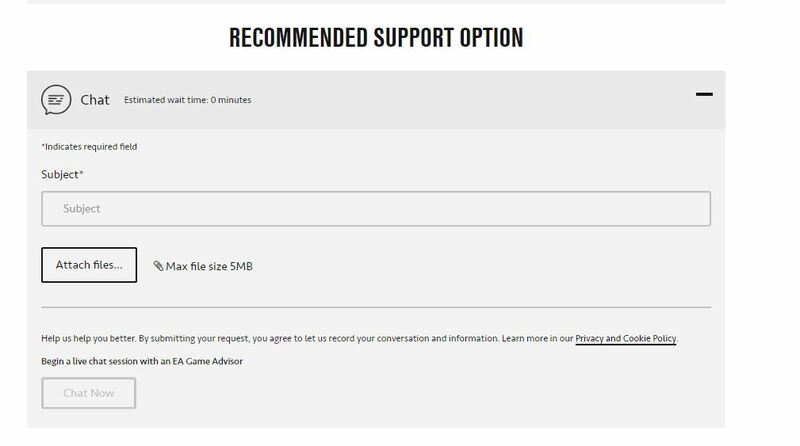 EA advisors will respond and you have to basically maintain the same talk that you didn’t know someone hacked your account and now EA locked your account and you cannot use it. 7. Advisors will help you and make a case for you and after 2-3 days EA will reply you VIA Email stating verify your Account to unlock it. 8. After that open the same case and verify your account with an advisor and boom you are done. You will be given a FUT Code to unlock your Account.